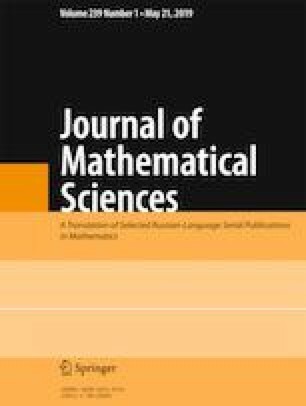 The correspondence between a monogenic function in an arbitrary finite-dimensional commutative associative algebra and a finite collection of monogenic functions in a special commutative associative algebra is established. Translated from Ukrains’kiĭ Matematychnyĭ Visnyk, Vol. 15, No. 2, pp. 272–294, January–March, 2018.